Reverse Advent Bags are due back on Dec. 23rd! Check out the African Team Ministries table after church today! 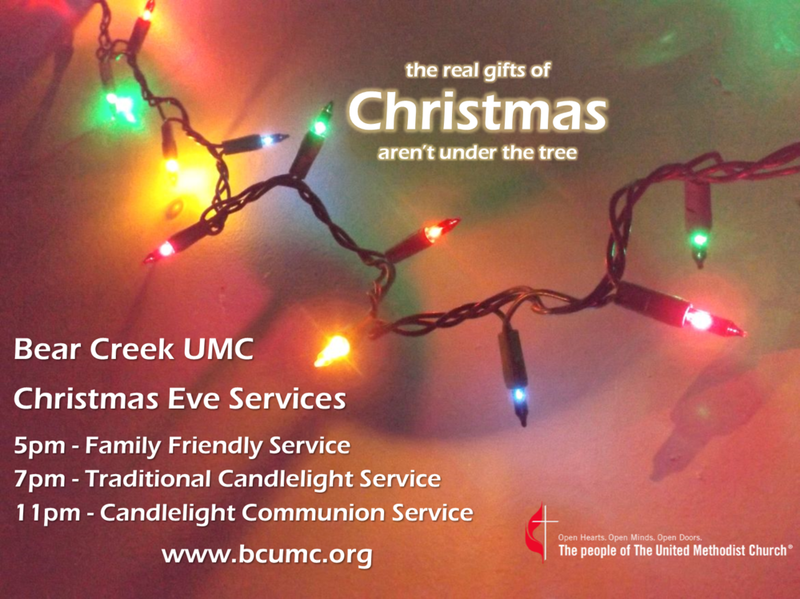 Stephen Ministry at BCUMC is providing a quiet, contemplative service as an alternative worship experience this season as a way to care for those who are sad or struggling. Services like this provide an opportunity for people to hear about the God of love who comes to us in the midst of the mess and pain we know in our own everyday lives. You are not alone. Please give yourself a gift this year and attend the Blue Christmas Service Sunday at 4:30 pm. We are reaching out to 15 refugee families who are now living here in the Seattle Area from Afghanistan. You can help by going to the Giving Tree in our gathering space and picking a name or two to pray for and then bring diapers, children’s toys, and children’s books every Sunday to put under the tree! We also encourage you to give monetary gifts through the many giving options. Thanks to all who helped, attended, and shopped at our Christmas Festival last weekend! It was a great success! We raised $1800 at the alternative giving table, over $350 at the bake sale table, $800 in for the African Team Ministries, $390 with Syrian Refugee gifts, and $175 in the children's shopping room. What an impact this will be for our friends in need! From our local Helping Hands Fund to our global UMCOR partners these generous gifts are helping those near and far!